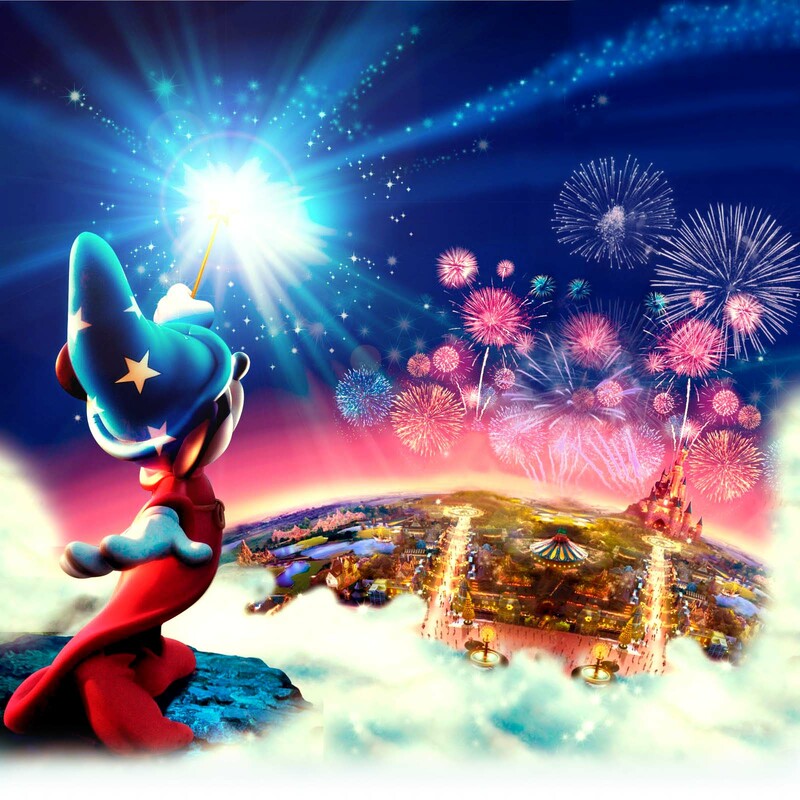 Mandas Disney Blog: Mandas Roundup! 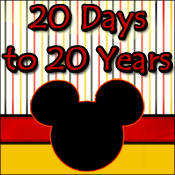 It was another busy week here at Mandas Disney Blog! 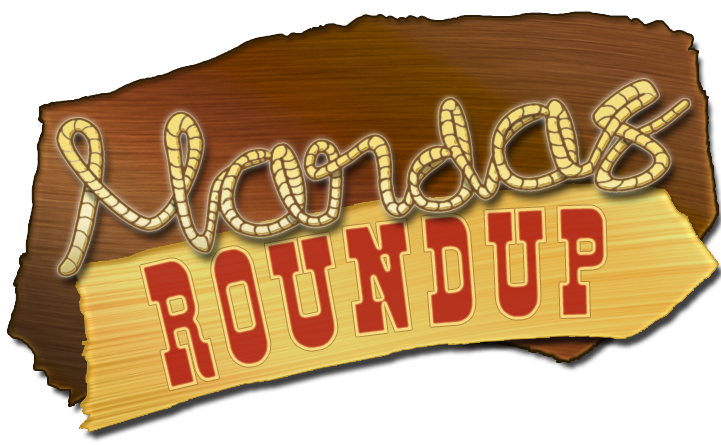 Here's a quick roundup! Disney Lols! 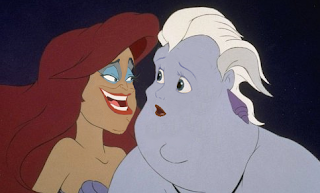 Everyone was sorta creeped out by this one but I think it's hysterical! lol! 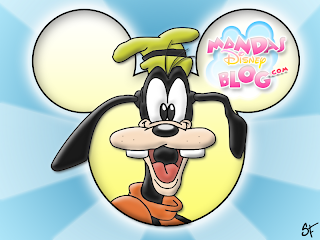 I had the wonderful Donna Kay as a Guest for my Disney Summer Fun Series! 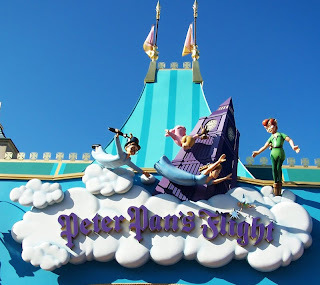 She told us all about a great way to beat the summer hear in the parks - Peter Pan's Flight! I had a go at 'Ohana Honey Lime Dressing which Beth from Pursuing the Magic blogged about last week here at Mandas Disney Blog! It was Scrumdiddlyumptious! It's been a great week of posts but my favorite was the WW.. Awesome! !